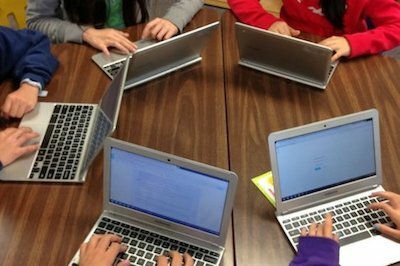 Smart Fix LV Provides iPad & Chromebook Repair Service For Schools Unmatched In The Las Vegas Valley! We offer iPad refurbishing, as well as micro-soldering. We have cost-cutting repair technologies to help lower prices! We have diagnostic capabilities unmatched in the Las Vegas Valley. We understand that each school has different repair needs. We are local! We service your device here in Las Vegas. In-house. We do not ship to another company. We urge you to give us a call and discuss them, so that we may provide a package that will cater to your school needs. 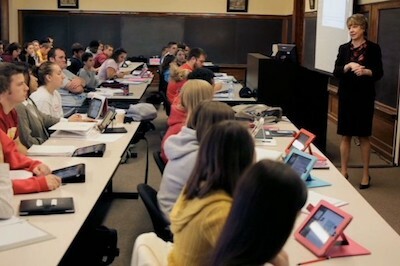 Most if not all schools & educational institutions have begun using iPads & Chromebooks as an effective teaching tool. This effectiveness does come with a cost, but we at Smart Fix LV Would love to help you save on those iPad & Chromebook repairs. Unlike other repair shops or stores, we repair & refurbish in-house! That means shorter turn around times and lower costs! We are happy and excited to offer iPad & Chromebook Repair Service For Schools & Educational Institutions! We have the knowledge and tools to refurbish your iPad Air’s & Pro’s when most companies charge up to 30% more! We also use our micro-soldering skills to repair charging ports on iPads, and Chromebook laptops! Do not hesitate to call us with your repair needs! 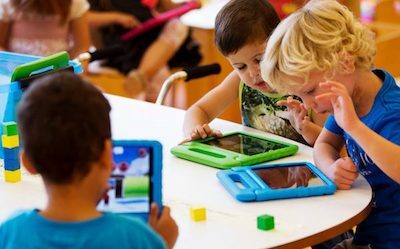 Smart Fix Las Vegas – A leader for iPad & Chromebook Repair Service For Schools! We have continually provided the best prices and quality repairs for the Valley for the past 8 years. 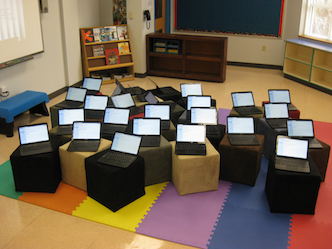 We offer iPad and Chromebook repairs for schools and educational institutions in Las Vegas. We have flat-rate pricing offers starting at $59. Contracts For Even Lower Prices! We also offer contracts for iPad & Chromebook Repair Service For Schools! Contact us and find out how to get an even lower price! With a B2B relationship, everyone wins! We currently have 1-2 Year contracts available! Act Fast! Powered by WordPress™. Designed & Built in Las Vegas. All Rights Reserved.